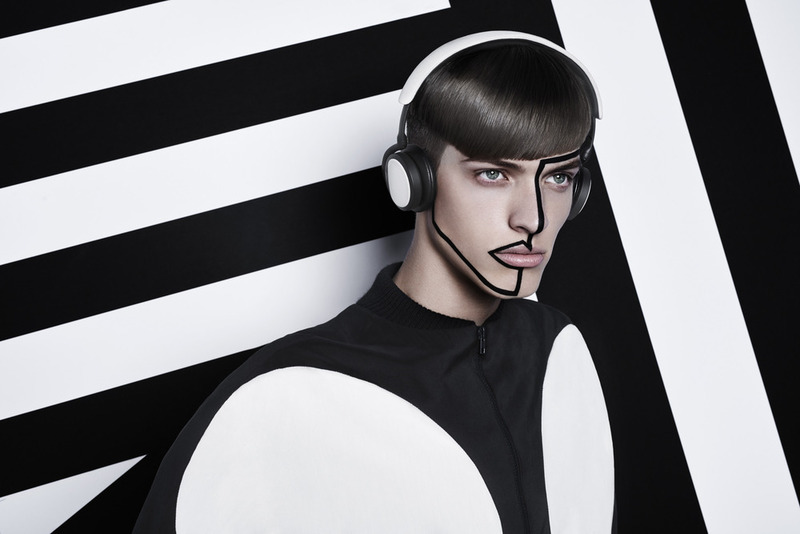 Brand campaign for B&O PLAY that promotes young Danish fashion talent in a series of spectacular photos and fashion related stories. IN A SERIES OF SPECTACULAR PHOTOS AND FASHION RELATED STORIES. 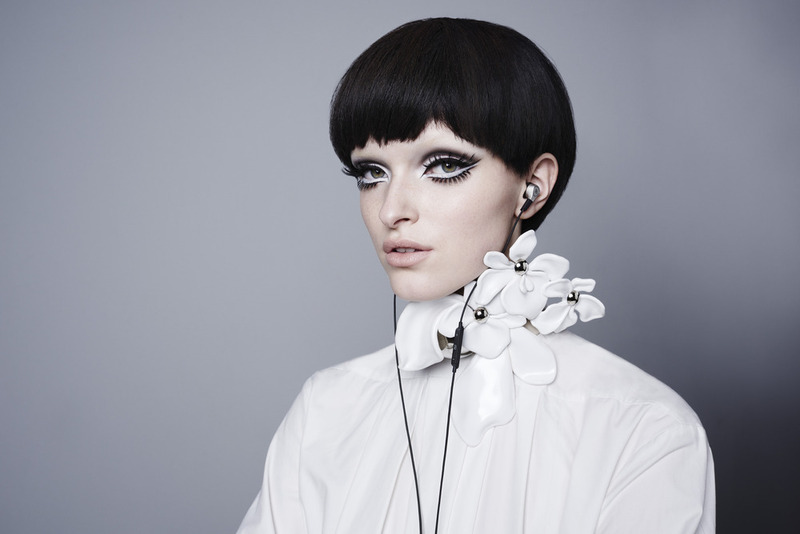 Portraits by B&O PLAY project is a collaborative experiment pairing six B&O PLAY headphones with the work of avant-garde and up-and-coming designers: Irina Benetyte, Nicholas Nybro, Anne Sofie Madsen, Saks Potts and Henrik Vibskov. 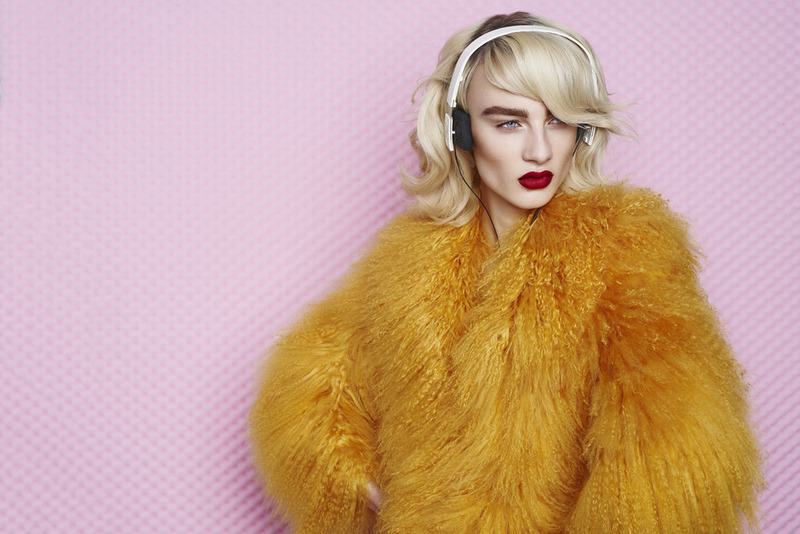 Portraits by B&O PLAY explores the stories our headphones tell, and the above video gives a behind the scenes peek into the one-day shoot.